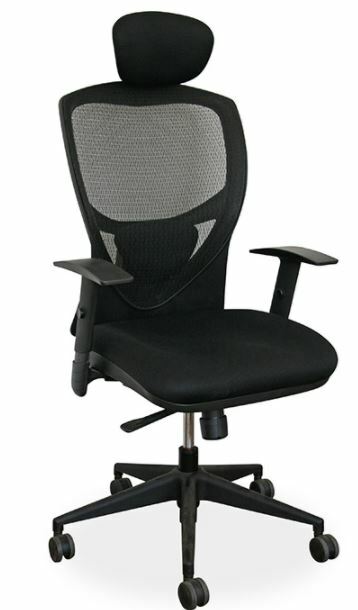 Swift Range Mid Back chair. 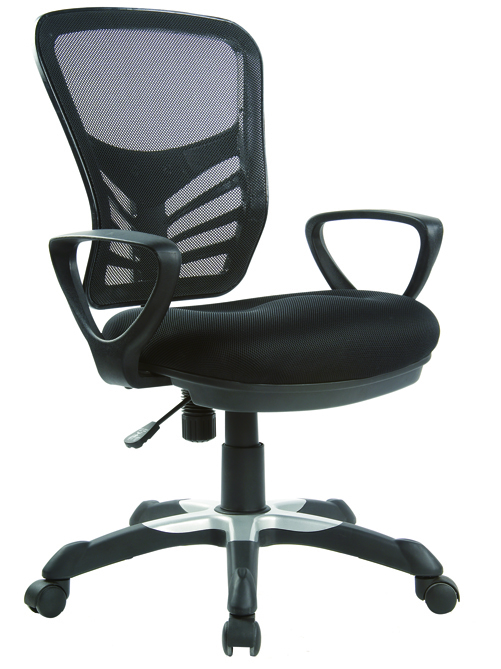 Swift Range High back chair. 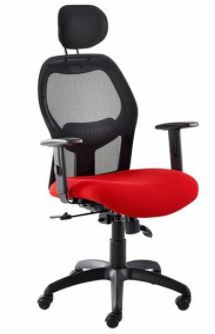 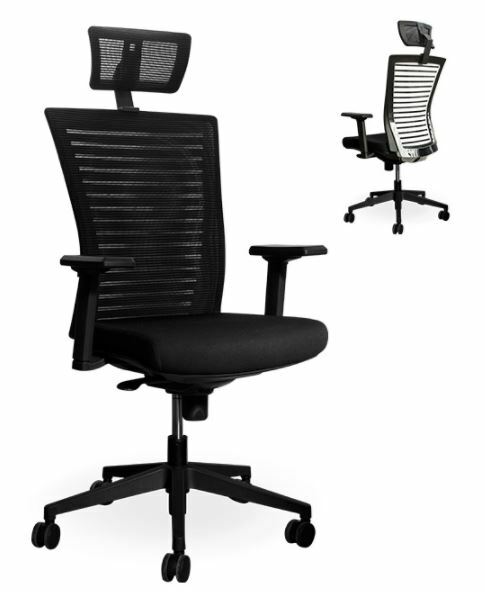 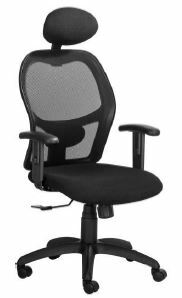 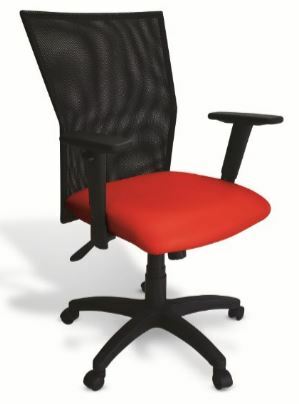 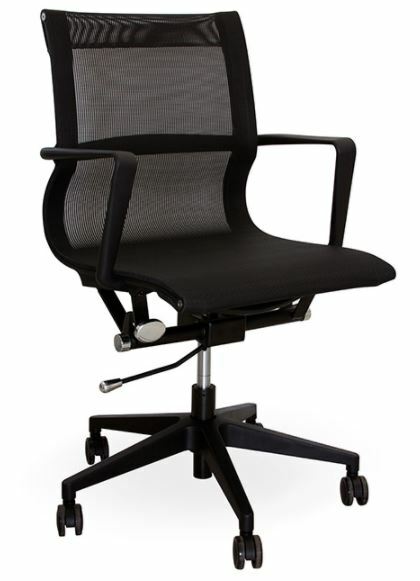 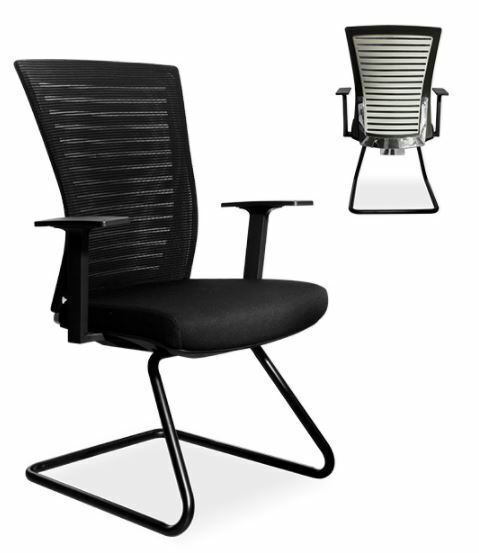 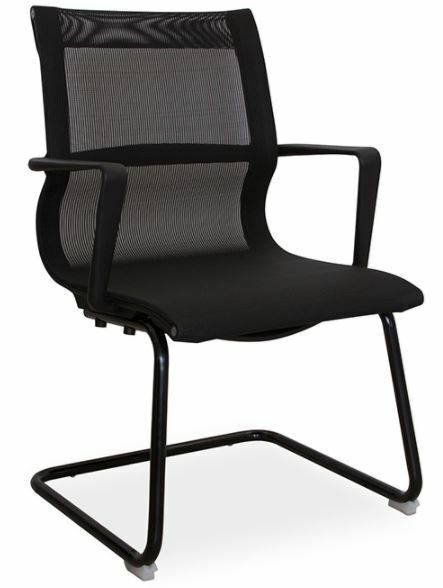 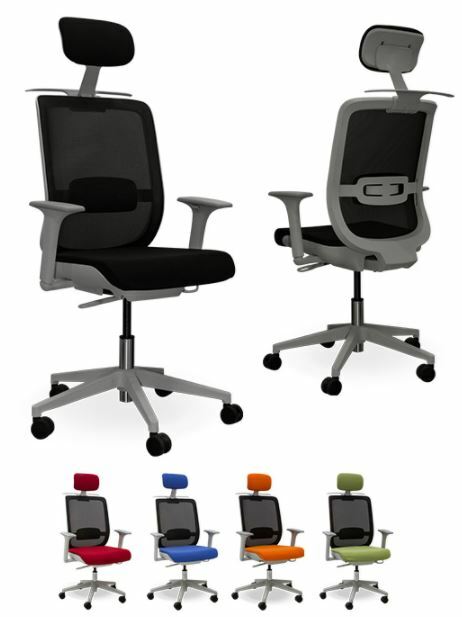 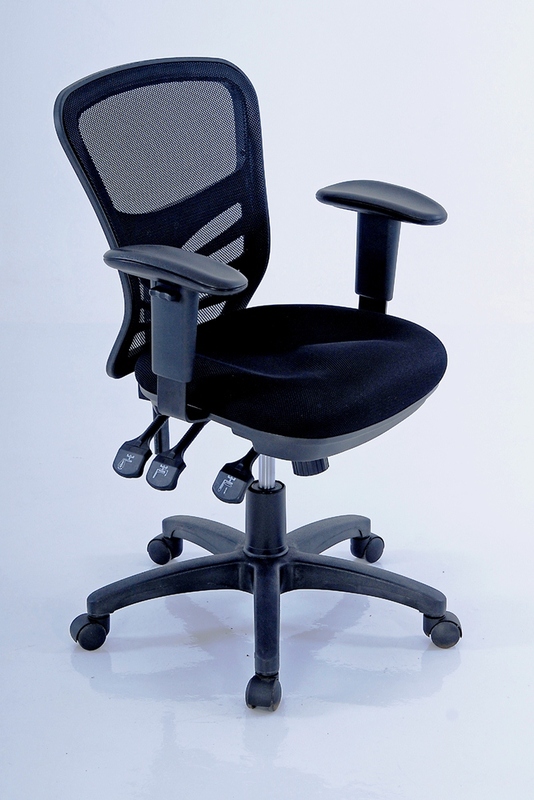 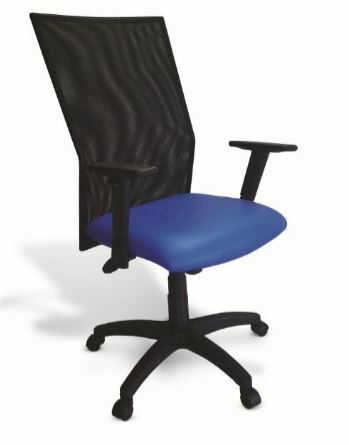 Ergonet Eco high back chair.